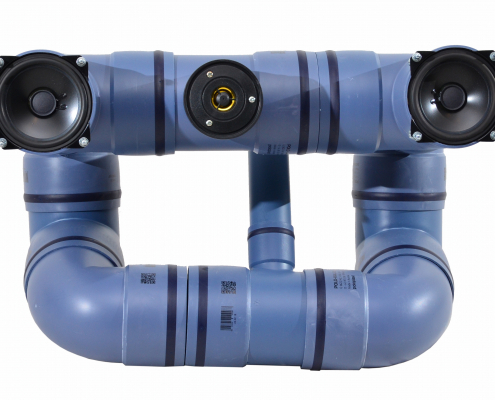 The Gasplant Trilogy model is a traditional 2-way speaker system that features excellent phase integrity and linearity. 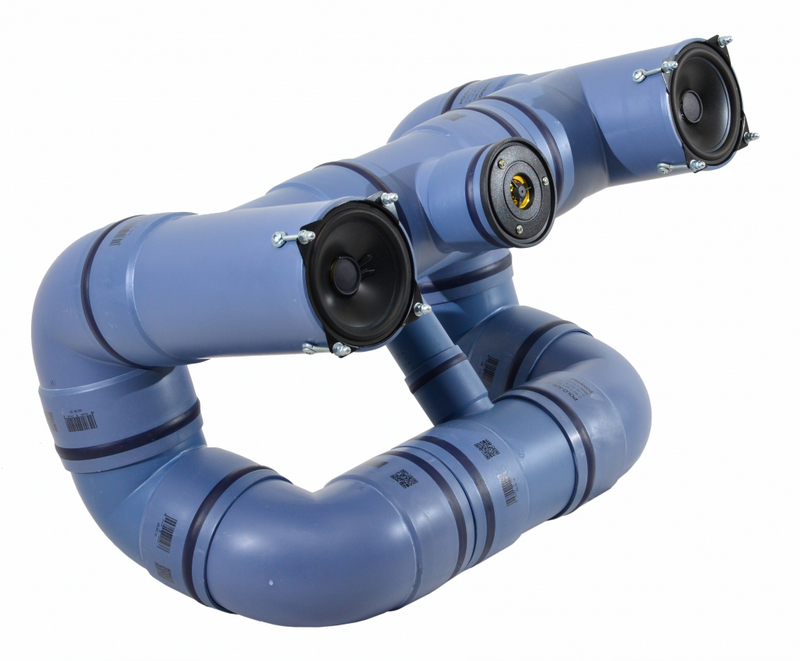 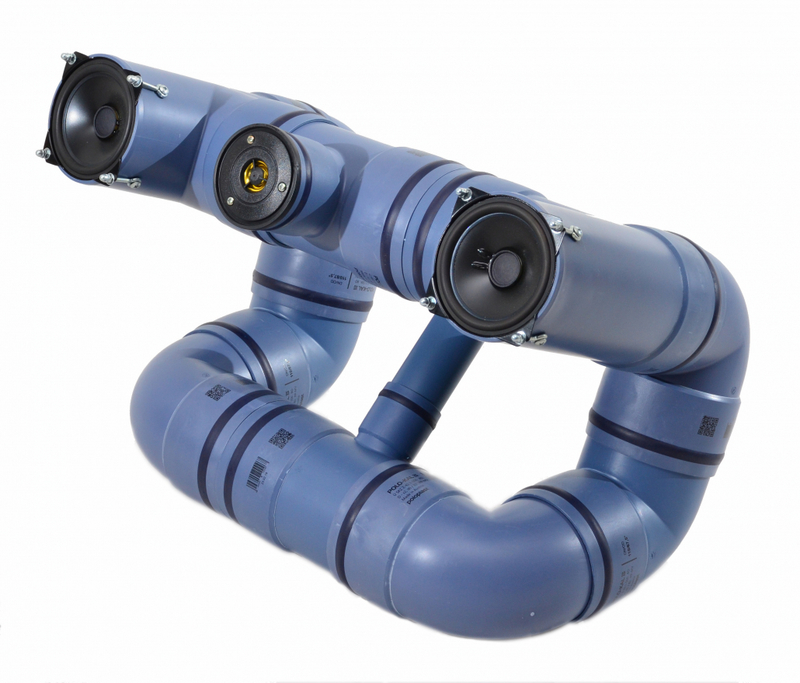 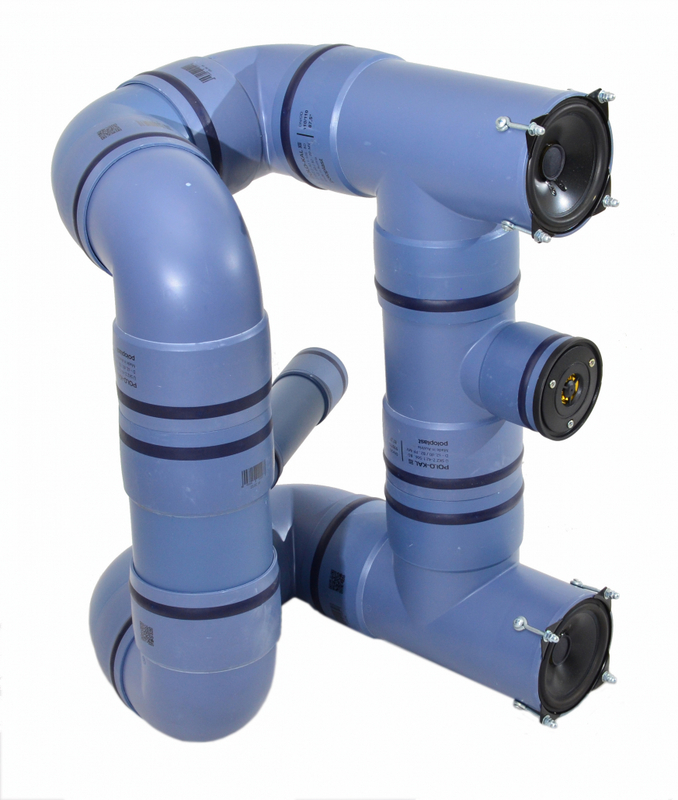 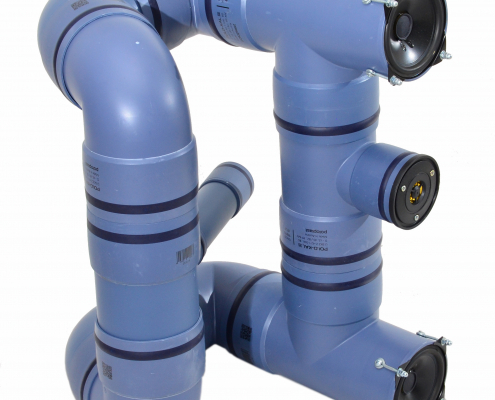 It is a passive loudspeaker system with a bass reflex tube. 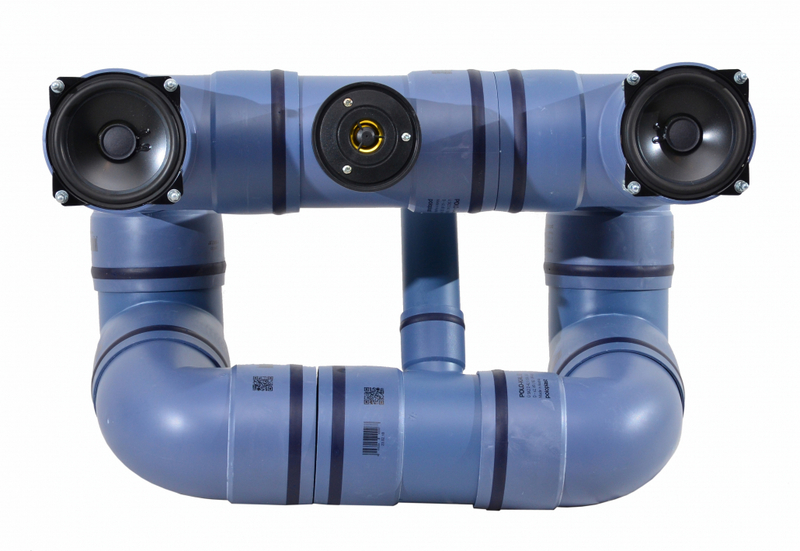 The design makes this model ideally suited as a floor or shelf Speaker.